Just a few Family Photos..
Looks like a proud Pa Pa !! Very nice photo of him aiming is weapon . You see very little in action photos . Would he be you Grandfather or Great Grandfather ? 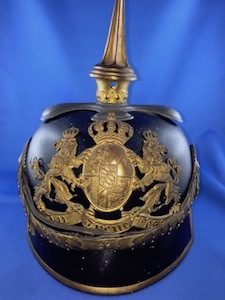 Nice pictures Thomas, thanks for sharing them! Nice pictures and thank you for sharing. 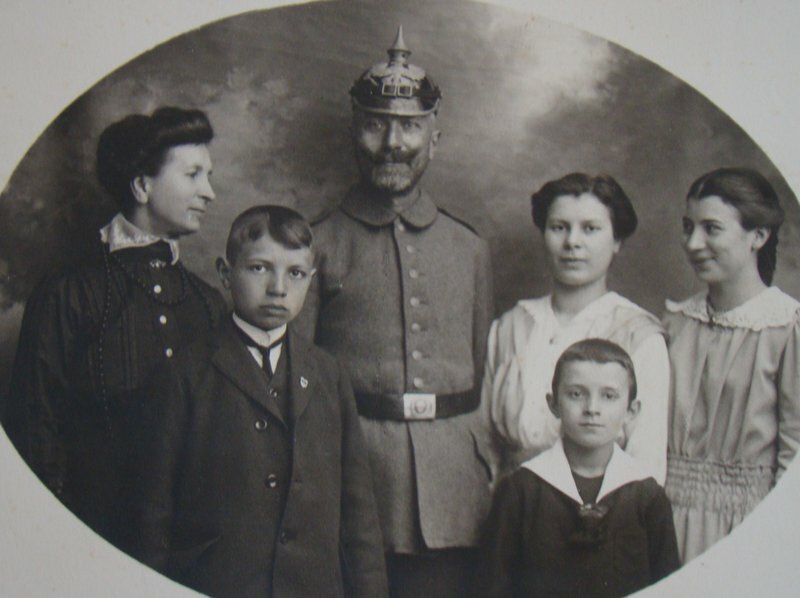 Is the little guy with the Pickelhaube your Grandpa? Thanks for sharing, do you know his unit? This is my Grandpa Gustav.. 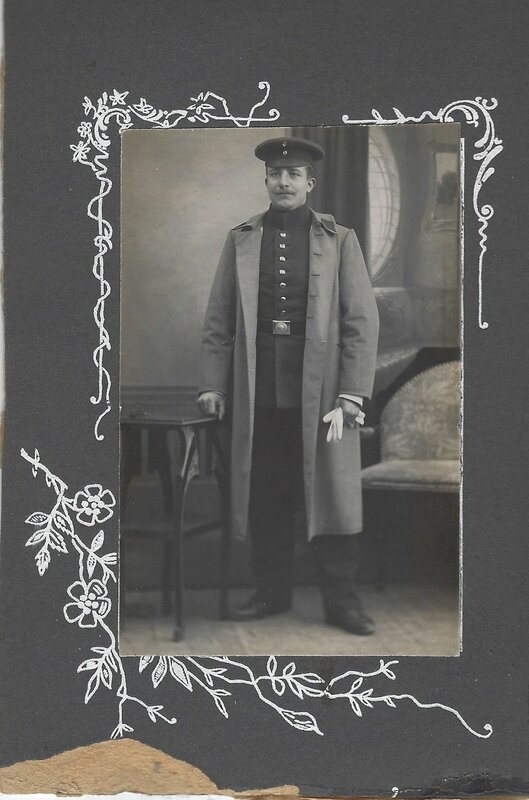 He fought in WW1 with the Infanterieregiment Nr 16 "Freiherr von Sparr".. In 1914 he was heavily wounded in France (shot in the face).. nearly one year he was in the hospital.. and.... after that he was in duty again!.. 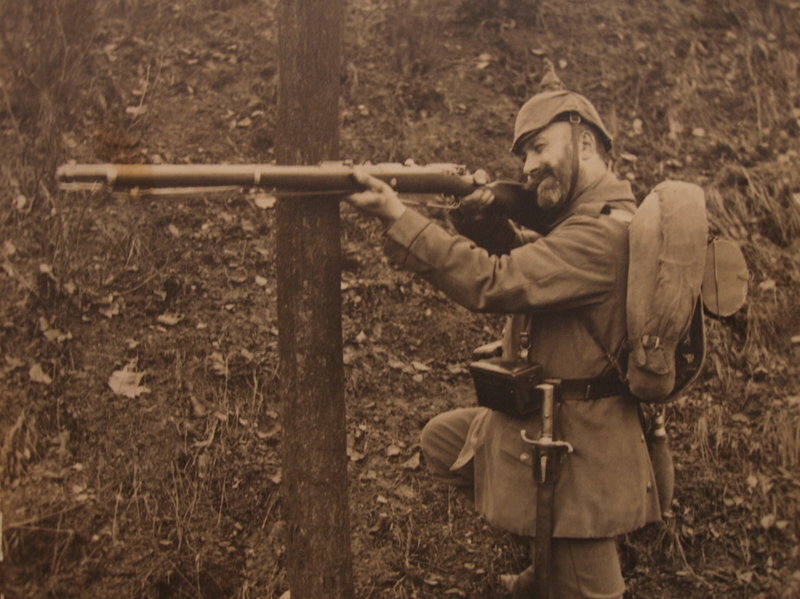 wounded second time at Verdun and after that he changed from the Infanterie to Minenwerfer... 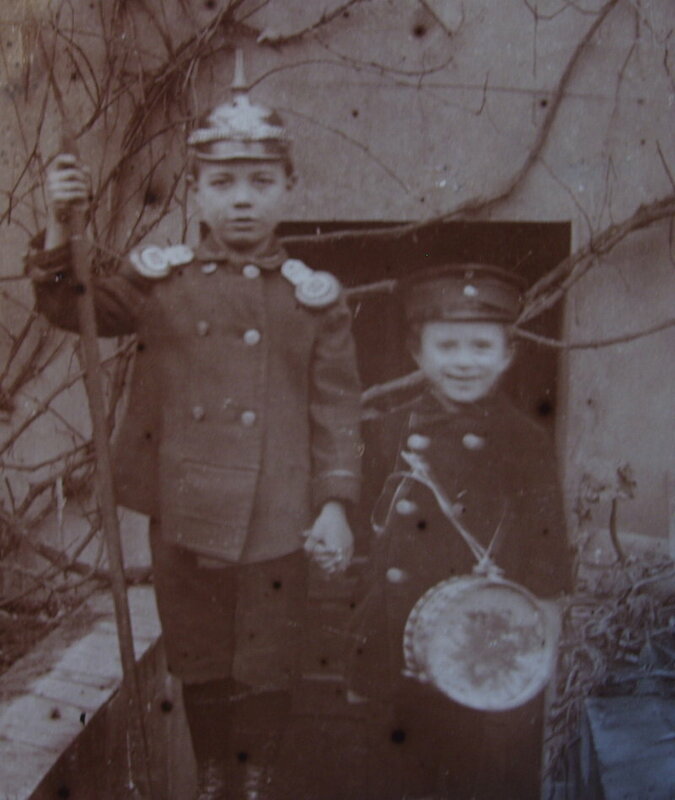 I own his Militärpass and his decorations.. but unortunately this is the only photo from this time i own from him.. But it‘s cool that you got these memorials of your Grandpa. Hold them in honor.